Schaut doch mal in den Artikel über Imvelo Safari Lodges rein! Atemberaubende Bilder und viele Informationen über die verschiedenen Eindrücke! IMVELO LAUNCHES HORSE RIDING AS AN EXHILARATING NEW ACTIVITY TO ENJOY WHILE ON SAFARI AT BOMANI OR CAMELTHORN! Enjoy travelling with our Railway Sleeper Train STIMELA STAR starting from Victoria Falls over night to the Hwange National Park! 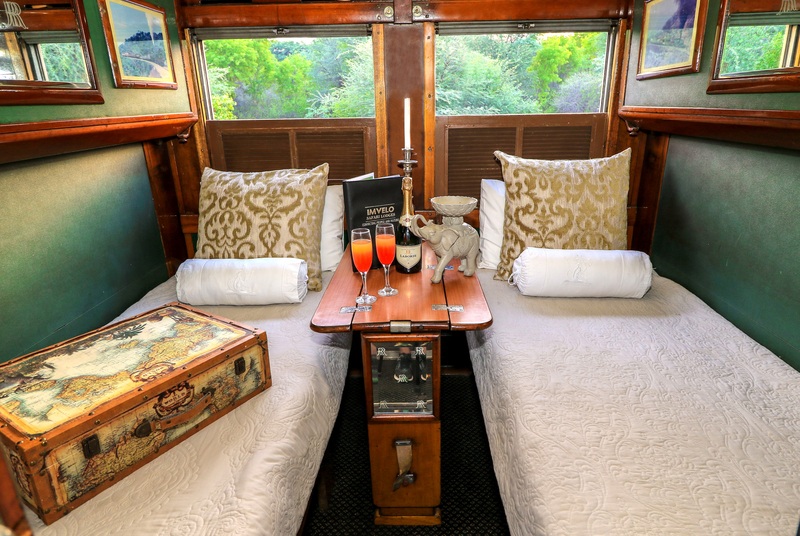 The vintage railway carriages are classics from post WWII era and take you back in time. Enjoy a three course dinner in the dining coach followed by cocktails in the cigar bar, before heading off to bed at your leisure. After a hearty breakfast on board the train before transferring to the Elephant Express to Ngamo. An unforgettable journey for sure! A new welcome lounge for all guests staying at our southern Lodges, Riverdene Family Lodge, Sarili Lodge as well as Explorer Camp, will be operational as from 01 October 2018. Under One Botswana Sky’s new private concession is frequented by lion, wild dog and is a favoured area for tenacious old buffalo “dagga” boys and bachelor buffalo herds which often make for exciting predator interaction. Known for its rich and diverse wildlife, the area borders the world-renowned Moremi Game Reserve on the south eastern side of the Okavango Delta. Two new tented camps will be set in this exclusive and game-rich area of 27,700 hectares (67,000 acres) of mixed habitat comprising the Gomoti River and its channels, lush riverine forests, scenic big open flood plains interspersed with clusters of palm-treed islands and Acacia and Mopane woodlands. The two camp locations and views are spectacular, especially with the classic flooding of the Okavango across the seasonal floodplains. The first camp, Rra Dinare (Setswana for Father of many Buffalo), opened in June, is a classic 8-tented camp overlooking the Gomoti River floodplains. The second camp, Mma Dinare, has opened in August 2018 and will be a 9-tented camp set on the banks of the Gomoti River. Both camps will have swimming pools, curio shops and family tents. A feature of the incredibly spacious tents is the private lounge area with a secluded veranda. The tent size is 60 square metres excluding outdoor veranda (varying in size but approx. 15 – 25 square metres). Activities on offer are game drives, on and off road, night game drives with trackers, seasonal mokoro trips and game walks with armed guides. The nocturnal safaris will give guests the opportunity to look for the more elusive and rare nocturnal creatures such as aardvark, leopard, porcupine and pangolin. Although the area is most famous for its lion, wild dog and buffalo, the diverse habitat and life-giving waters of the Gomoti River system attracts a variety of animal and bird species providing good game viewing all year round. 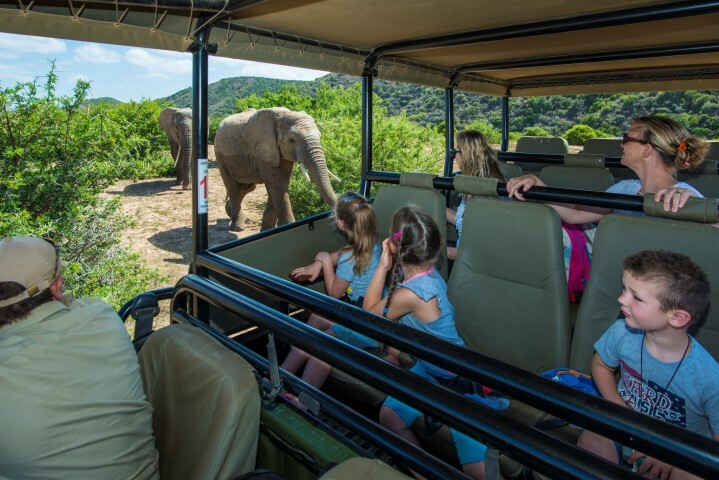 We have come up with a sample 10 night family-friendly circuit among our properties to show that a safari need not be only a mom-and-dad affair! a bush surprise treasure hunt. It promises to be an unforgettable safari for the whole family and includes some excellent value deals too! The Fair Trade label stands for best practice responsible tourism – defined by fair wages and working conditions, fair purchasing and operations, equitable distribution of benefits and respect for human rights, culture and the environment. It ensures that the people who contribute their land, resources, labour and knowledge to tourism are the ones who reap the benefits. Adhering to the Fair Trade label means travellers can relax in the knowledge that their holiday is not just providing a lifetime of great memories but having a positive and lasting impact on local people and the environment. For the last 2 years, Alexandra Budd has been working as a game ranger at Shamwari Game Reserve. 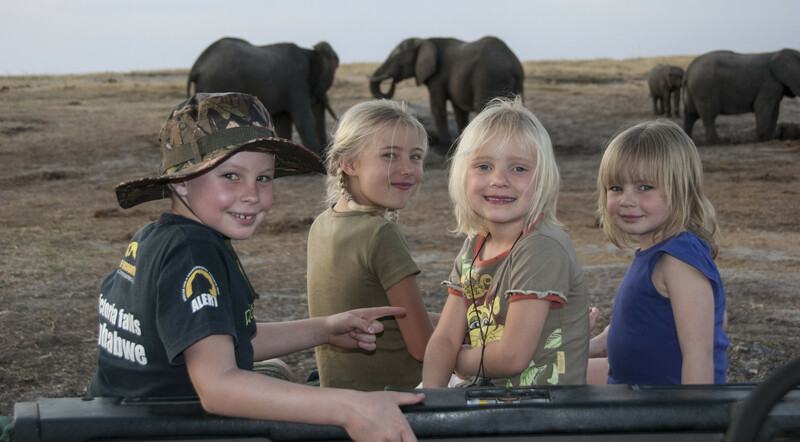 With a German mother and a South African father, Alexandra grew up bilingually and is ideally suited to guide our German speaking families on their safari adventure at Shamwari Game Reserve. Parents can now lean back, relax and enjoy the game drive without having to translate everything for their children. 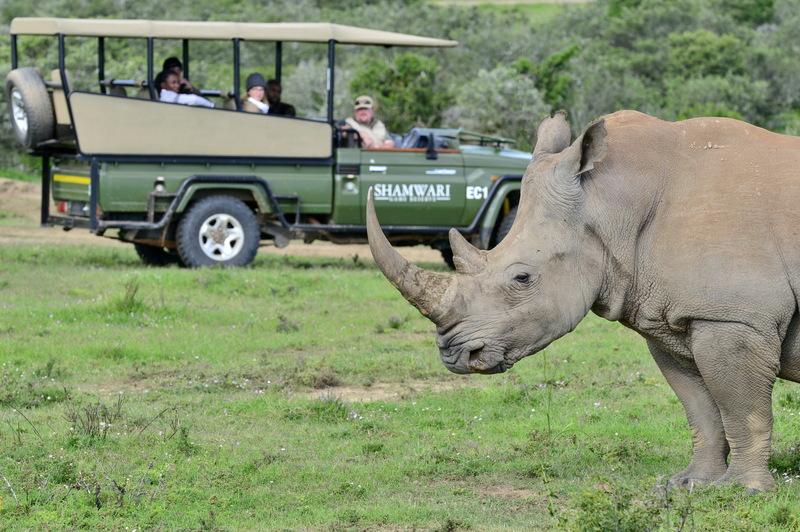 Shamwari Game Reserve is a 25.000ha private game reserve and situated in the malaria free Eastern Cape near Port Elizabeth. A highlight of each Garden Route tour. 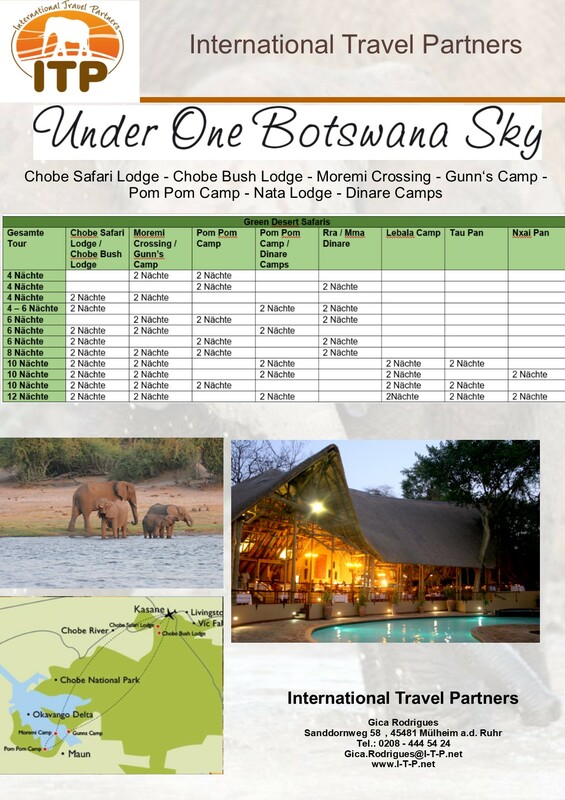 For those who fancy a tour through Botswana will meet their expectations with our partner Under Botswana Sky! 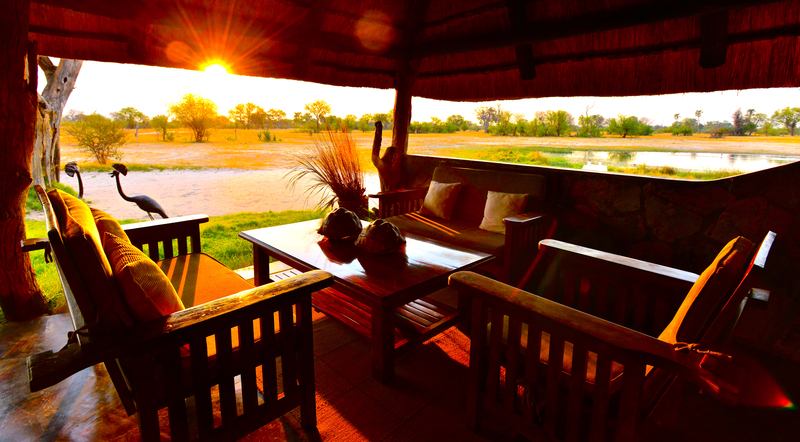 To get to know the different regions of Botswana you can ideally combine the following lodges and gain an extraordinary impression of Botswana`s unique landscape. 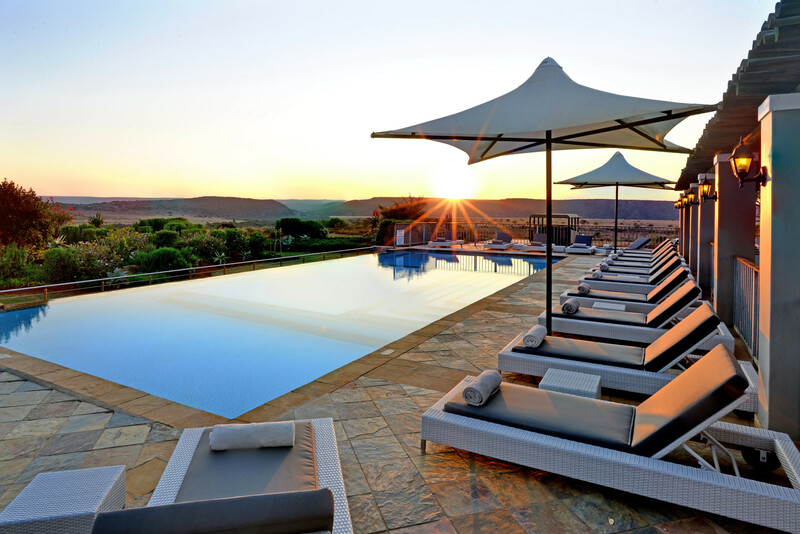 Furthermore, camps like Lebala, Tau Pan and Nxai Pan will add to an unforgettable holiday! One option would be the Green Desert Safaris package of 4-12nights, however the camps can also be booked individually. 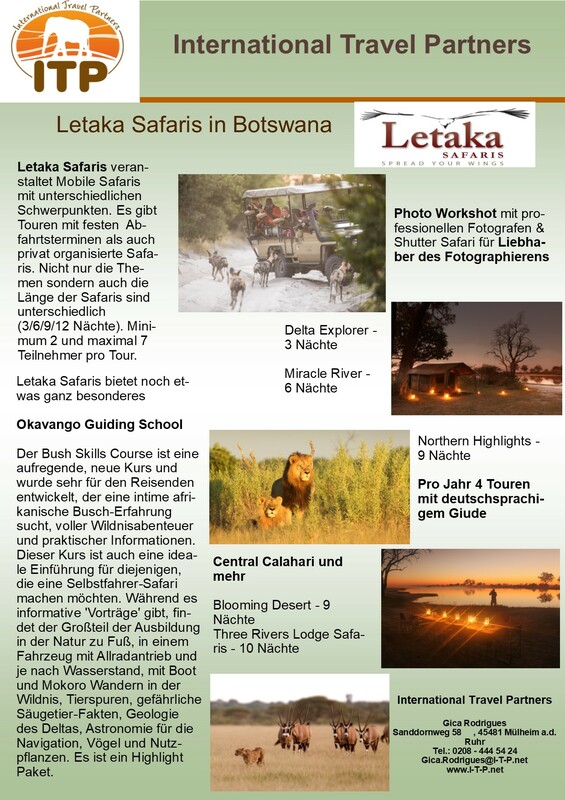 We would like to introduce you to our partner Letaka Safaris who offers mobile safari tours at various campgrounds in different regions of Botswana. For example: Central Chobe in Chobe National Park, Khwai Concession, Xakanaxa Region or even the Central Kalahari are part of the mobile safari. BUT: this is camping at a high level! 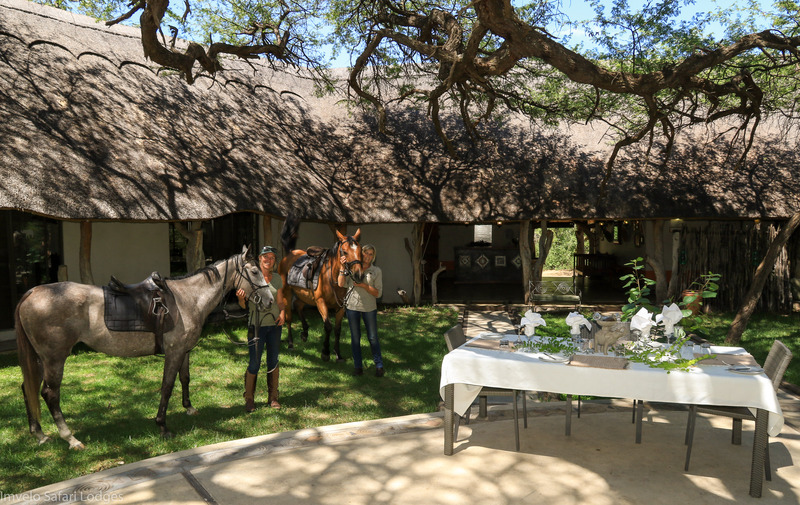 A dedicated care-taker team from Letaka looks after the guests at all time. Spacious tents with ensuite shower and toilet are set up by the team and the camps` chef cooks daily meals. In the evenings,you can enjoy a freshly prepared 3-course menue. 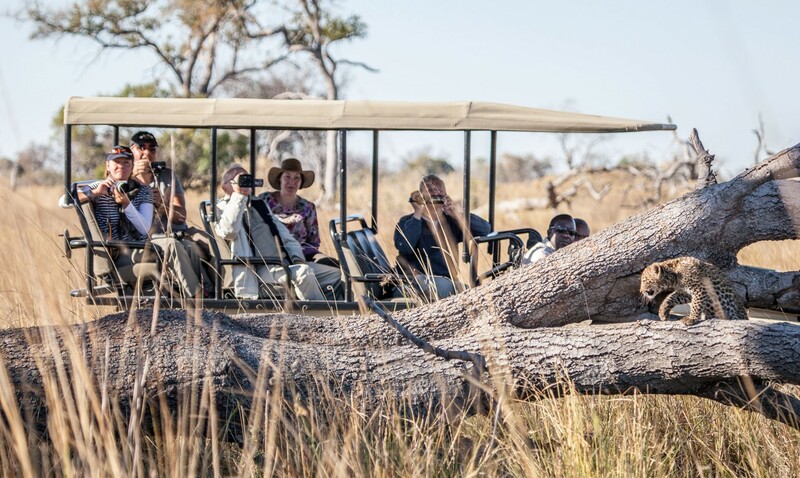 A bush guide will always accompany you at your bush rides. He will show you the most beautiful places of Botswana during the game drives and will pass on his knowledge of nature and wildlife to you. Has this description drawn your attention? For more information please call or send us an email. We will happy to send you more details.